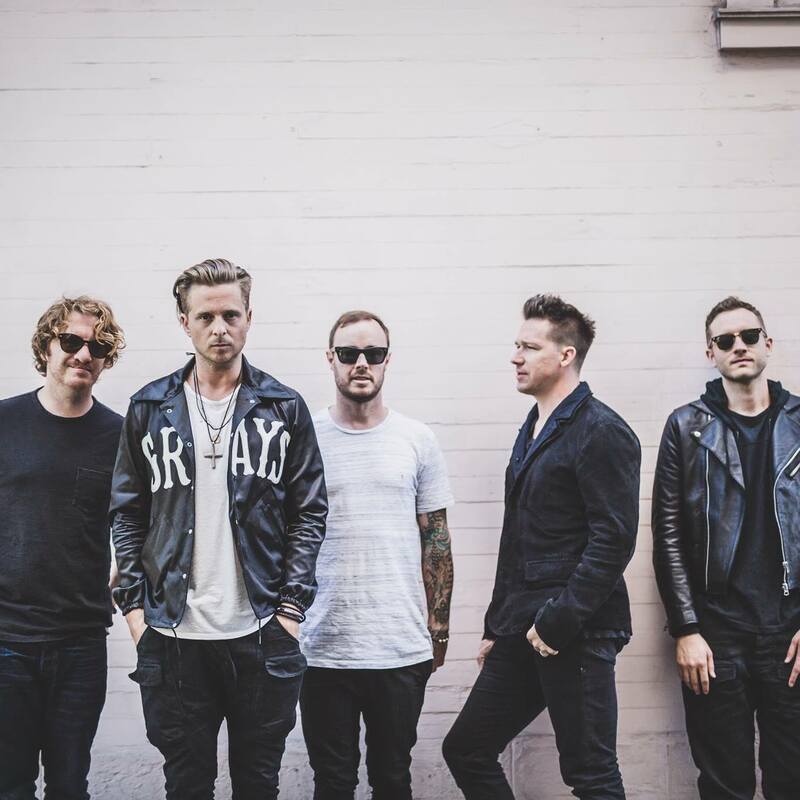 We love ourselves a bit of OneRepublic here at auspOp – and their latest single ‘Let’s Hurt Tonight’ is no exception. Truthfully, given frontman Ryan Tedder’s vocal on this new single of theirs, it’s probably his vocal cords that will be hurting after a live performance of this. The video for the track opens with a flourish of acoustic guitar as we’re whisked over the East River in New York, before we’re taken inside a chandelier-lit warehouse for some of the verse. ‘Let’s Hurt Tonight’ is one of those tracks OneRepublic does best; big, bold, bright with a stunning chorus, relatable lyrics and every single chance of picking up some airplay.